Philip Ganley from Lutterworth battled it out against up and coming mechanics from across the UK to be named the second year Apprentice of the Year at Scania (Great Britain) Limited’s 2009 Apprentice of the Year competition. 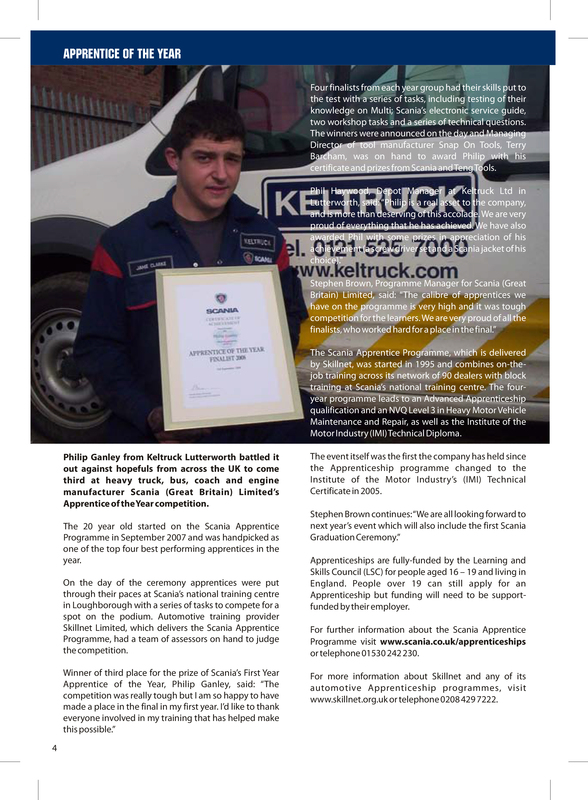 The 21 year old, who works for Keltruck Lutterworth was handpicked as one of the top four best performing apprentices in his year. On the day apprentices were put through their paces at Scania’s national training centre in Loughborough with a series of tasks to compete for the podium finish. 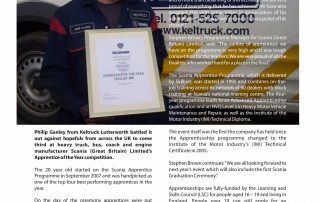 Automotive training provider Skillnet Limited, which delivers the Scania Apprentice Programme, had a team of assessors on hand to judge the competition. The 12 finalists, made up of four from each first, second and third year, were selected for the competition based on their performance during the year. 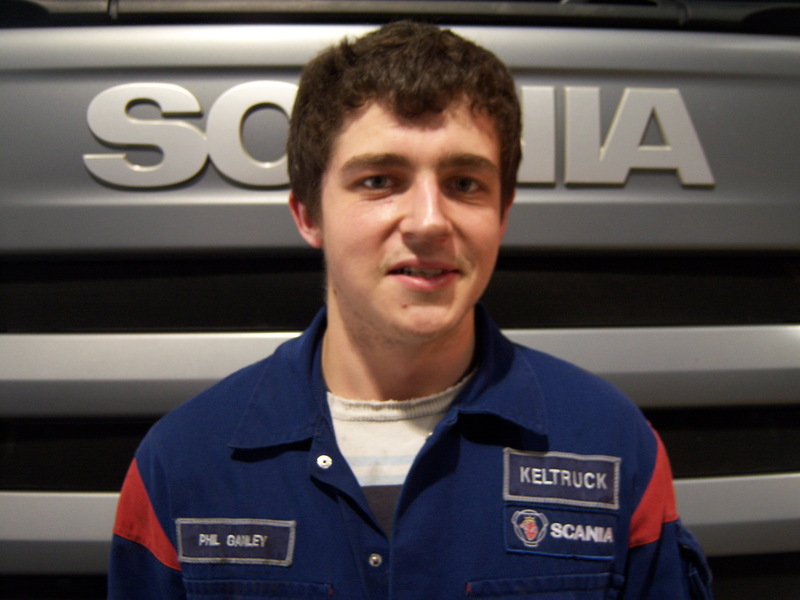 This included their coursework, attitude and overall performance on the Scania Apprenticeship Programme. The competition was made up of four main tasks, which included a parts recognition written exam, and practical timed tests in the workshop. Philip Ganley was awarded with a certificate, multimeter and socket set, which was provided by Skillnet Limited. Philip was presented with his prize by James Armstrong, Aftersales Director for Scania (Great Britain) Limited. 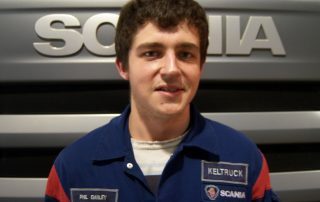 The Scania Apprentice Programme, which is delivered by automotive training specialists Skillnet Limited, was started in 1995 and combines on-the-job training across Scania’s network of 90 dealers with block training at Scania’s national training centre. 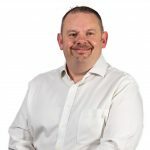 The four-year programme leads to an Advanced Apprenticeship qualification and an NVQ Level 3 in Heavy Motor Vehicle Maintenance and Repair, as well as the Institute of the Motor Industry (IMI) Technical Diploma. 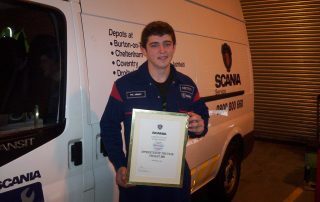 For further information about the Scania Apprentice Programme visit scania.co.uk/apprenticeships or telephone 01923 216165.